Hiring a professional always means getting the best one out there. The same is true for the carpet cleaner that you decide to go with. You want someone that can provide the help that is needed, but is also a trustworthy, reputable business. Here are some tips to make sure you choose the best person for the job. You never know who is out there and who can help, so be prepared. Don’t just settle on the first one that you come across. Speak with a couple different professionals that provide these services. This way, you have a few to choose from depending on which one you like the most. What can and can’t they do? Do they work with a contract? Do they work with specific cleaning agents? How does the process work? You want to know all their policies to make sure that they conform to what you’re looking for out of a carpet cleaning business. Find out how long they have been cleaning carpets for. Know that they’re an experienced professional at what they do. To verify this information, as they do not have to be licensed to clean carpets, make sure to ask for references. When they give references, make sure to contact them to learn more. Are They a Green Company? 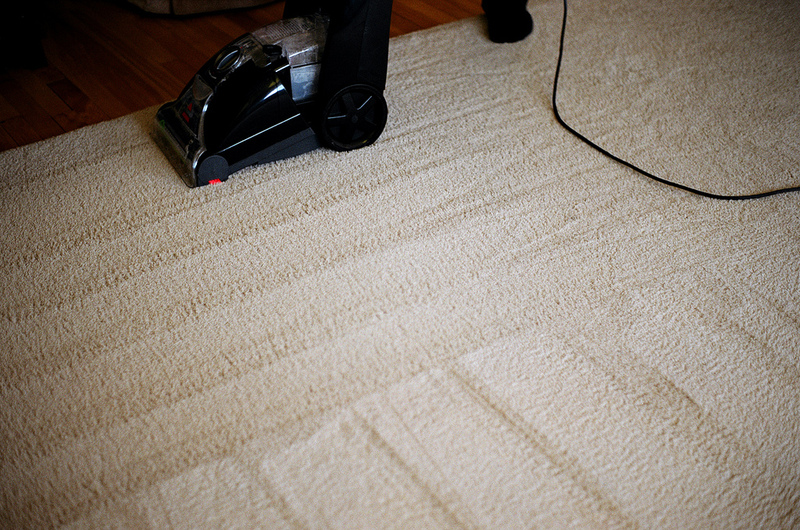 A lot of homeowners wish to use green companies for their carpet cleaning. To find out if they are, you can ask them what types of products they use. Many companies have both types and can provide you with the greener solution if requested. If you have dirty carpets that you’d like to have cleaned up, call us or fill out the form and we can provide you with the carpet cleaners in your area. Be connected with someone that can help you remove the stains and get your carpets looking brand new again.